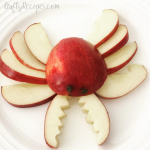 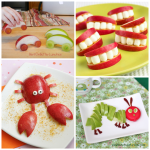 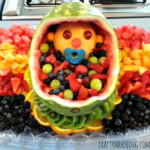 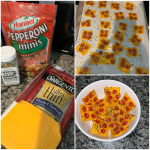 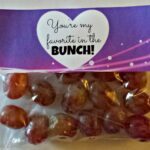 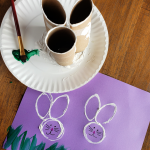 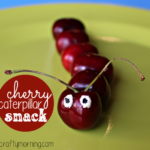 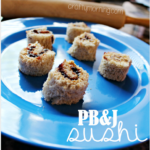 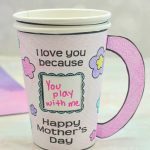 If you want to make your kids snack time fun, try this idea! 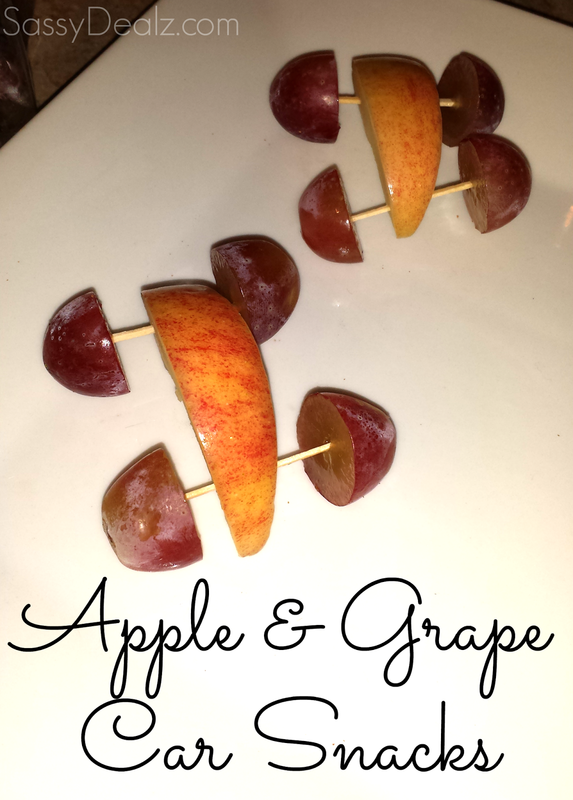 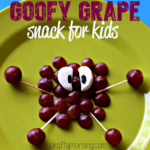 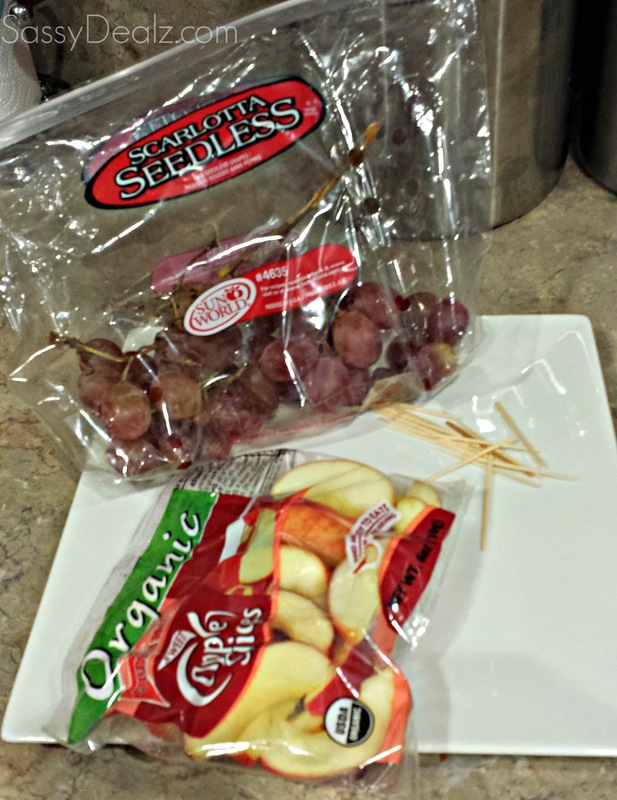 These apple and grape car snacks are easy to make. 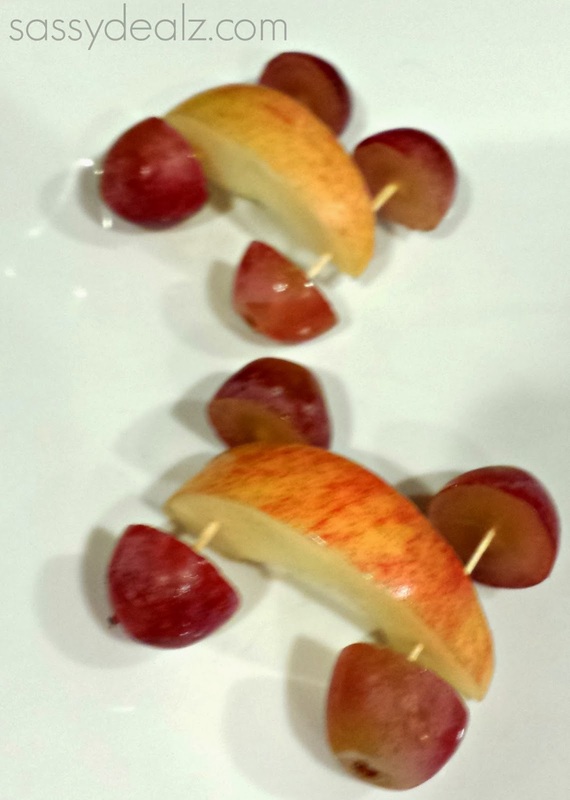 All you need are sliced apples, grapes, and toothpicks.